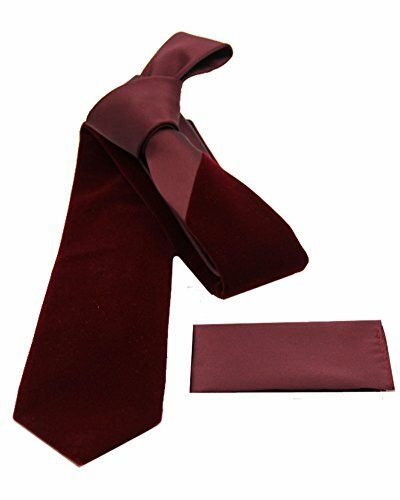 Premium men's solid tie featuring high quality velvet with microfiber material, design and color made exclusively by Imani Uomo. If you have any questions about this product by Imani Uomo, contact us by completing and submitting the form below. If you are looking for a specif part number, please include it with your message.